This year I thought I’d list 10 products that I personally use and would be stoked if I received as a gift. I think there is something here for most people with products ranging from £10 – £450*. I’m starting with a present a few friends grouped together to get me for my birthday and was hands down the best kiting present I’ve had in a long time! I’ve tried listening to music on the water before and it’s always sucked, terrible sound and the earphones pop out all the time. With Snuggs, it’s a whole different story. Someone comes and scans the inside of your ear so your earbuds fit perfectly and the is no way they are falling out. 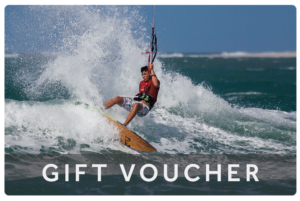 And that means you get great sound and can listen to all your favourite tunes whilst out kitesurfing – and when that special track starts pumping you will be jumping higher / carving harder than you ever thought possible. I hate the thought of kiting without them now! (There are various music plays you can take on the water but I just put my iPhone in a waterproof case, this one has done the job well for me). I like to leave a few things on the beach (a lot of things if I’m filming) but hate the fact that sand and water will generally get into any normal bag. 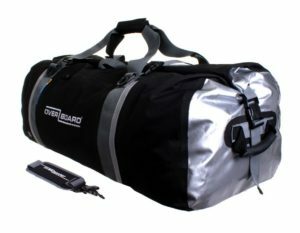 This year I got an Overboard dry bag and it’s been a revelation! I throw in clothes, cameras, phones, towels, books – anything I might need, roll down the seal and can relax knowing that everything is safe from the elements. I have the largest 130 litre bag, which is pretty massive but they have a large range that should suit most needs. Bags made from old kites – a simple idea which is both effective and eco-friendly. 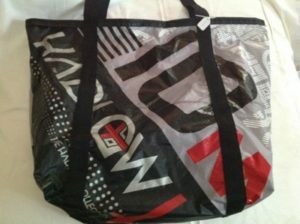 There are a lot of different bags on offer but I have the most simple – a shopping bag and I use it nearly everything day. It packs down super small, goes everywhere with me and opens up to be an insanely strong bag. Whether it’s saving the planet with one less plastic bag at the grocery store or lugging around something or other, it’s just perfect. Well worth it for £10 or take a look at the larger bags on offer. They called it a Game Changer. Many people scoffed. Those who own them smile and know they won’t use any other bar! Hand on heart this is the best bar I have ever owned. Will it make me a better kitesurfer, probably not. 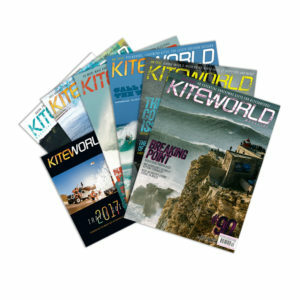 Has it made me a happier kitesurfer, definitely! I could go into detail why but it’s not really the right place for all that detail but if you’re curious, ask away in the comments. Rest assured, if you can afford it, it’s worth it for a bar that should last you several years. 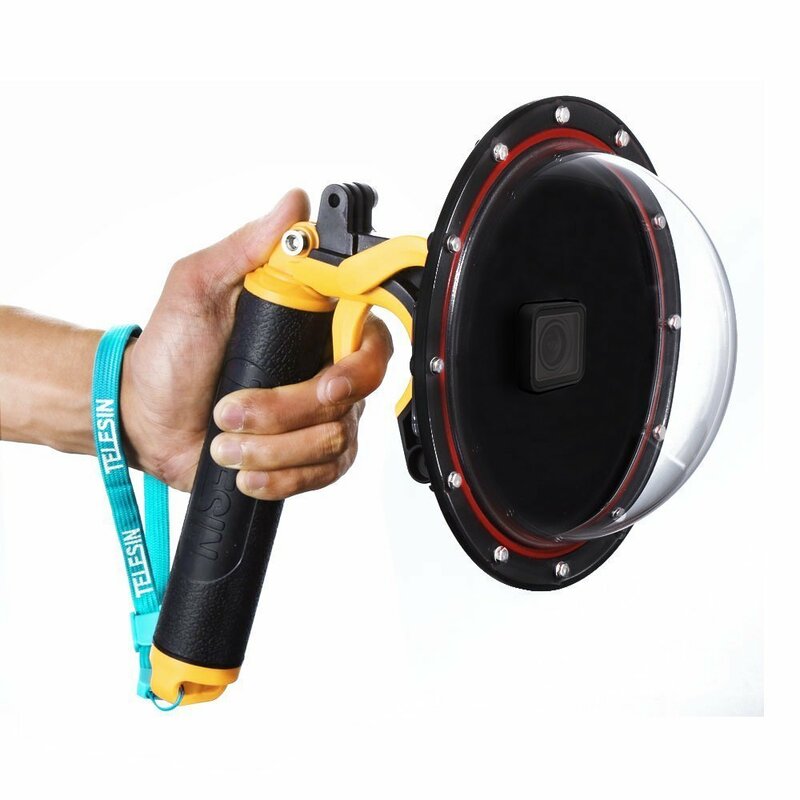 This is a no-brainer, ever kiters needs one and keeps you from exposing yourself to the elements and unexpecting beach goers! Forget a towel, the towelling robe/poncho is the way forward. 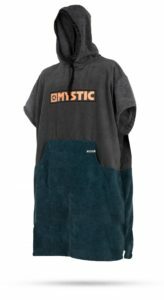 There are so many brands making these but the Mystic ones are great with lots of styles. 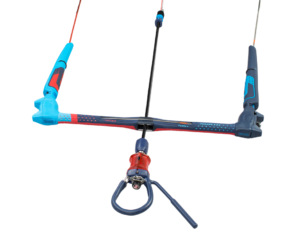 If you’ve seen any of the kite pro’s home movies, then you’ve seen a mouth mount in action. 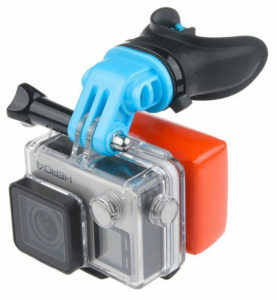 Basically a gum shield with a mount for your Go Pro / generic action cam. 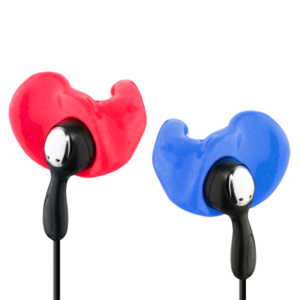 They work great and give one of the best angles, allowing you this first-person perspective and some selfie angles when you grab the saliva soaked mount. Lots of options but this one is cheap and works well. 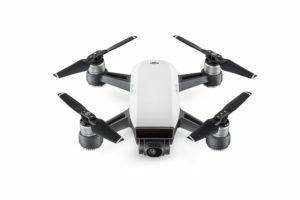 I got one of these this year and it’s produced some great photos and video. It gives you that cool 50/50, underwater/overwater shot – so some nice crystal clear ocean is an important ingredient! They can be expensive but I found this Telesin version did the job well for around £45. 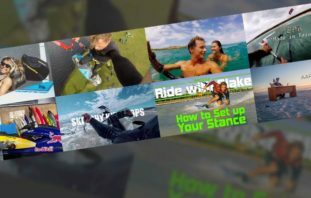 I can definitely recommend this :-D I am a little biased but whatever level of kiteboarding or kitesurfing your loved one is at, we have some videos that can help them improve and make the most of these next session. 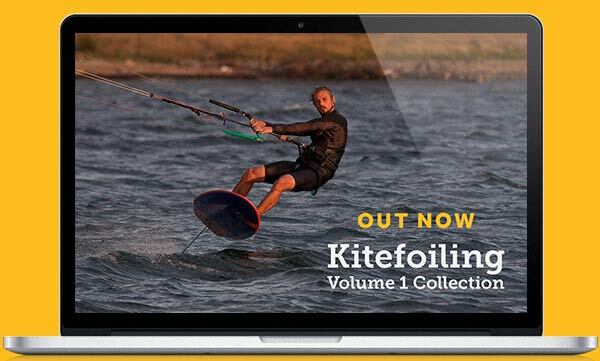 Our new Kitesurfing Volume 1 Collection has been our biggest seller this year and for anyone just learning to kiteboard, the Kiteboarding Beginner Collection is a must. 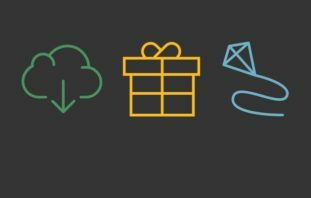 You’ll get a downloadable gift voucher which can be redeemed online so they can watch the videos on our new streaming online player or downloaded on their iOS or Android devices. 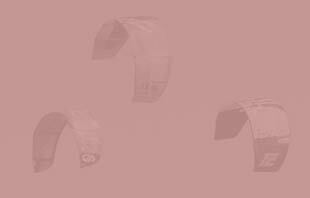 I hope you’ve found something here that will fill a hole in a stocking but if you’re still stuck for ideas then next year Progression will be running some one-on-one foiling clinics so get in touch if you’d like to book a coaching session. 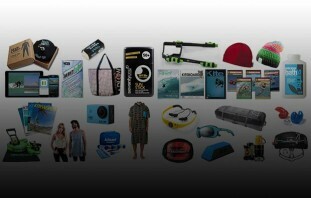 Alternatively, Wake Up Stoked has one of the most comprehensive kiting Christmas lists I’ve seen, so go check that out.